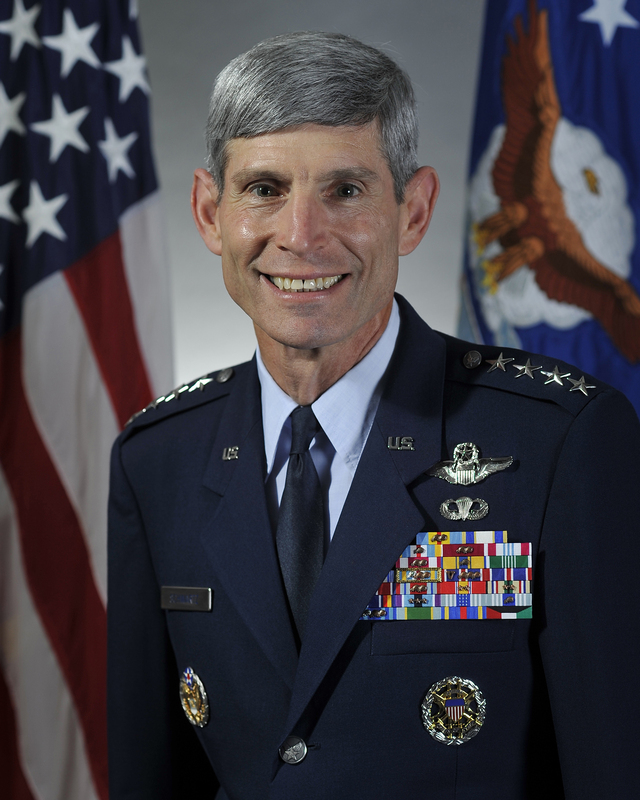 Air Force Chief of Staff Gen. Norton Schwartz recently was named one of the world’s most influential Jews. Also on the list: Israeli Prime Minister Benjamin Netanyahu, White House Chief of Staff Jack Lew, New York Times Executive Editor Jill Abramson and Facebook creator Mark Zuckerberg. According to the Jewish Virtual Library, Schwartz is the service’s first Jewish top commander. He took the job in August 2008 and is due to retire later this year. Schwartz, coming in at No. 23, beat neuroscientist, author and former “Blossom” star Mayim Bialik, comic-book legend Stan Lee and celebrity law professor Alan Dershowitz, among others. Great to see an AF leader recognized. The shame is he has instituted the deployment timelines plans, and “leaders” in his plane, the C-130 (at least at Dyess) are violating it. Specifically, Dyess AFB in Abilene TX has C-130 crews who are being sent back to Afghanistan with less than their General Schwartz-guaranteed turn time at home. The leadership there is pressuring junior officers to “volunteer” versus having to seek a required Secretary of the Air Force waiver to violate the turn time from their last deployment. This is obviously hard on families, but also short-sighted in the crews not getting the required training and preparation they need for another deployment on such short notice. That leadership needs to re-evaluate its methods, effects on readiness, effects on retention, etc., etc., especially in light of what General Schwartz has decreed.